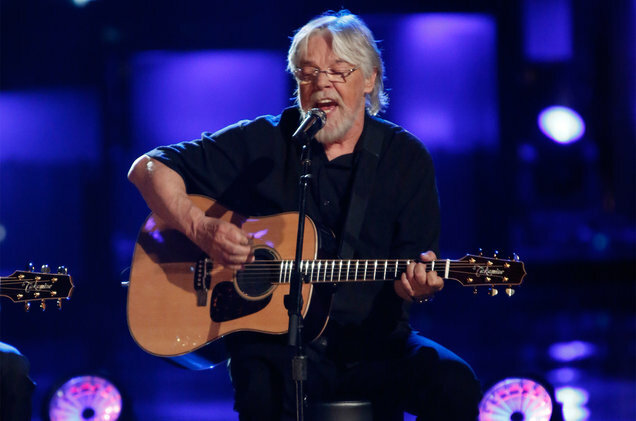 Bob Seger will be releasing a new album during November, with a first single out later this month. The Rock and Roll Hall of Famer announced both on Saturday night (Sept. 9) during a hometown concert at the DTE Energy Music Theatre in suburban Detroit. Early in the show Seger told the crowd that a single was to have been released on Friday but was delayed, then offered the first formal acknowledgement that the album would be coming for the fourth quarter. Seger later promised the single would be out before his next Detroit-area show, closing down the Palace of Auburn Hills on Sept. 23, and that he would perform it that night.